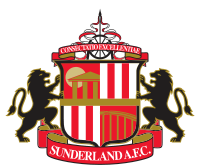 : Monday, Tuesday, Wednesday, Friday & Saturday 9am To 6pm. Thursday's 9am To 7pm & Sunday's 11am To 5pm. 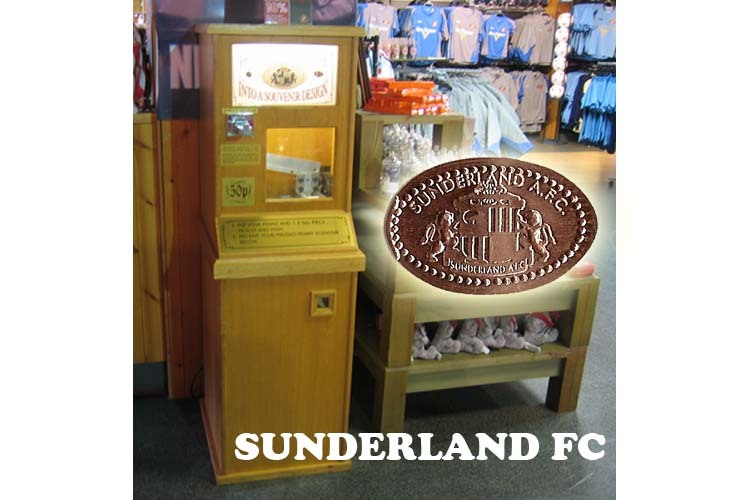 The Sunderland Football Stadium Have 1 Machine With 1 Penny Design. Each Penny Press Costs & & The Machine Is Electric. 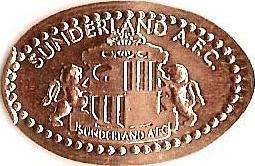 To See Information On The Pressed Penny Just Hover Over The Top Of The Picture & Click. 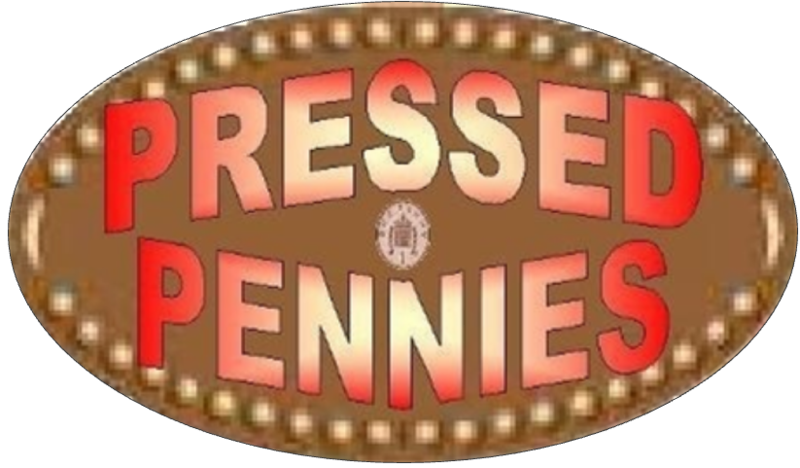 The Penny Press Machine Is Located In The Middle Of The Shop Next To A Pillar Not Far From The Tills. © 2012/2015 Inc. All Rights Reserved.